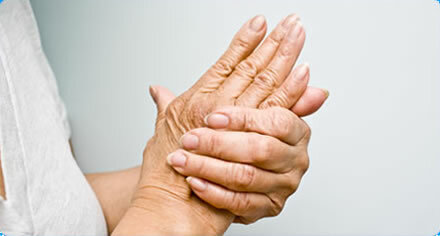 How is Rheumatoid Arthritis Investigated? Doctors use a combination of your symptoms, physical examination findings, blood tests and X-rays to diagnose the condition. There are many drug treatments available for rheumatoid arthritis, some of which help with symptoms in the short terms and others that treat the underlying arthritis. Patients with rheumatoid arthritis will typically be referred to physiotherapists not long after diagnosis to be given advice on exercise and joint protection. Rheumatoid arthritis is a variable condition and it can be useful to know how to manage a flare in symptoms without always having to consult a doctor.